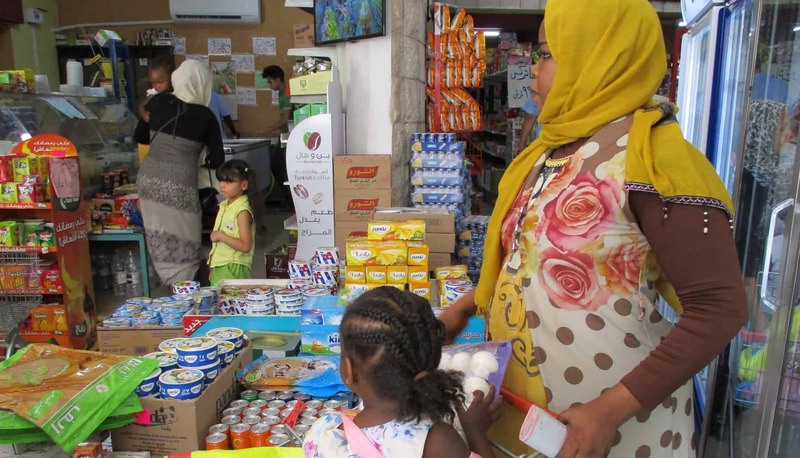 Small amounts go a long way in Amman! $9 buys a school uniform for a child, and around $50 feeds a family for a whole month! CRP relies on donations to keep our community center running, and to distribute food vouchers each month. So how can you help? It’s simple – fundraise for us! Organising an event in your school, university, or workplace can make a huge difference. Why not hold a quiz, a raffle, a karaoke night, a 5k run, a book sale, or a bake sale. You could even just set up a donation jar next to the coffee machine in your office. School groups have had great success with raising money through a reading pledge; kids get sponsored to read one or two books a month, and the money raised goes directly to funding our kids education programs. Our former intern co-ordinator, Robert Hamilton, will be taking part in the Talisker Whisky Challenge in 2020, to raise money for Collateral Repair Project. He will be rowing 3000 miles across the Atlantic, from the Canary Islands to Antigua, braving storms, sea-sickness, sleep deprivation. But not every fundraiser requires blood, sweat and tears. 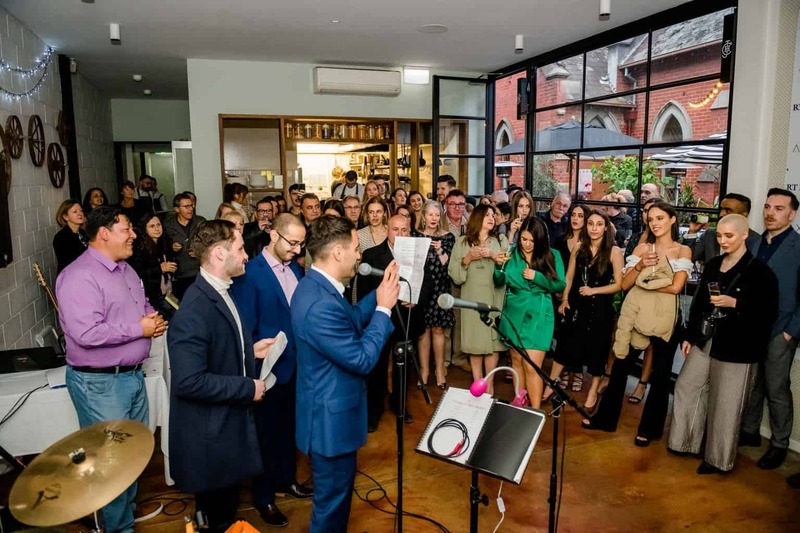 In 2018 Christopher Krambias organised a series of cocktail nights in Melbourne, and raised $10,000 AUD for CRP. We are so grateful! If you have any fundraising ideas you’d like to talk to us about, get in touch via email! We’d love to hear from you! We might be able to help you set up a matched giving scheme. If you are fundraising for us, and would like to visit us here in Amman, we can arrange a tour of our community center for you. We’ve created a fundraising packet to help you to raise money for CRP. Included are: a sample donation request letter, recipes, posters, and graphics for CRP. Here’s what a few of our supporters had to say about their events! 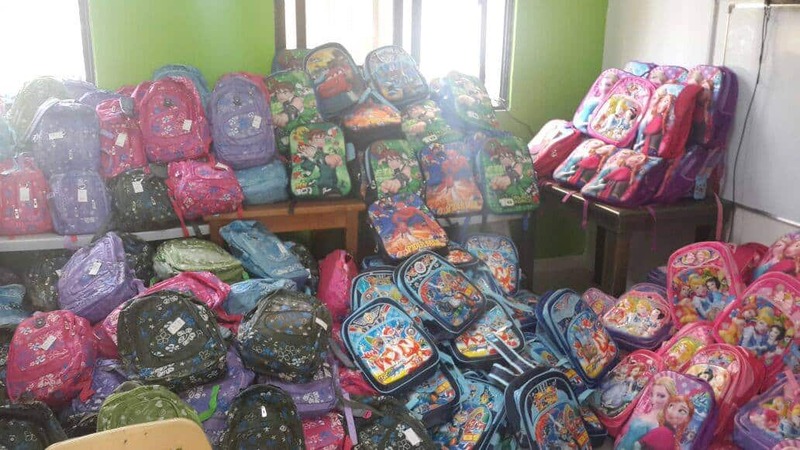 All of the money raised for CRP goes into our general funds, and is spent a wide variety of things, like these back-to-school kits that we distribute each September. 1. Liking our Facebook page and sharing posts on Facebook is very important! It helps to spread awareness of the forgotten struggle of our community members and of CRP’s work. 2. Inviting your networks to like the CRP Facebook page is a great way to increase the number of people who are getting up-to-date information about our work. Increasing the network of our supporters provides a broad pool of resources to extend our program activities. 3. Following CRP on Twitter, Instagram, and Linkedin helps you keep up to date with the latest information, program highlights, and news. And of course, you can help spread the word! 4. Hosting an informal dinner or gathering where you share information about CRP and ask guests to donate and/or sign up to become a Partner in Repair. Read more here! 5. Intern or volunteer with our Family Resource and Community Center here in Amman, Jordan. We are always looking for strong, committed volunteers and interns to help us help Amman’s urban refugee population. Find out more here! 6. Gifts in lieu of presents—instead of giving your friends and loved ones a headache by making them guess what to get you for your birthday, ask them to make a gift to the most vulnerable of our community and donate to CRP! We are happy to work with you to share information and/or photos of activities at CRP that you can share with your invitees. Contact us here for more information.